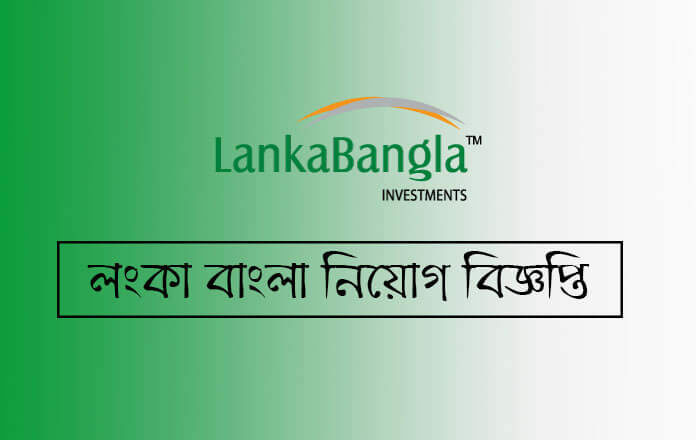 Lanka Bangla New Job is Available… Lanka Bangla Finance Ltd is a company formed in collaboration with a multinational company, the company has posted a job circular. The first six months of employment in the Lanka Bangla will be Tk. 15,000. and the next six months salary will be Tk. 20,000. and the permanent post will be Tk. 25,000. with the company’s other facilities. Post Name: Relationship Executive SME Division. You can apply for your job, please before apply read the job notice very carefully.